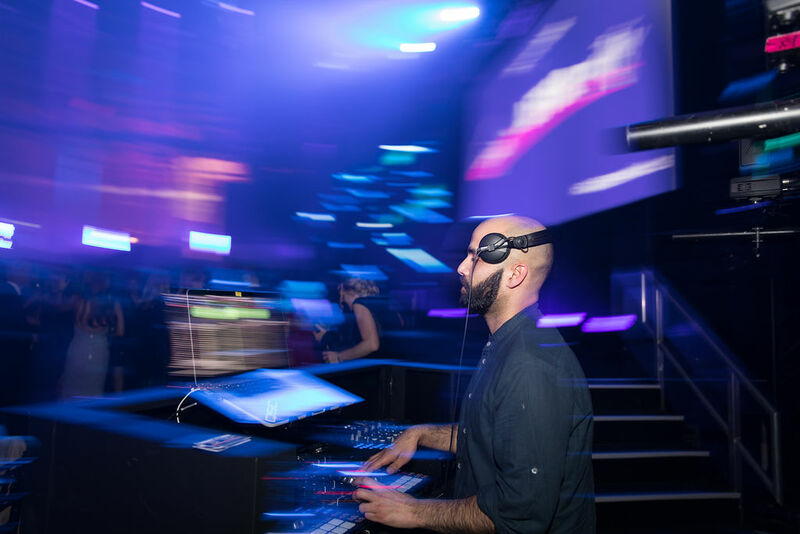 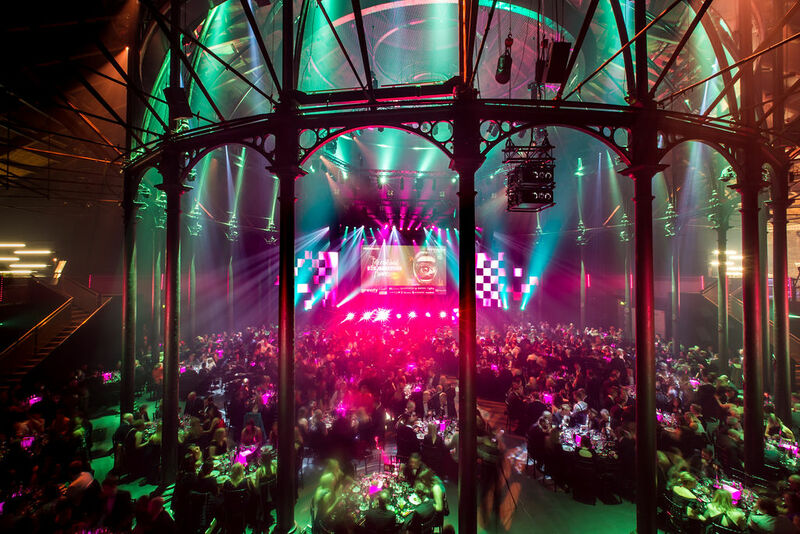 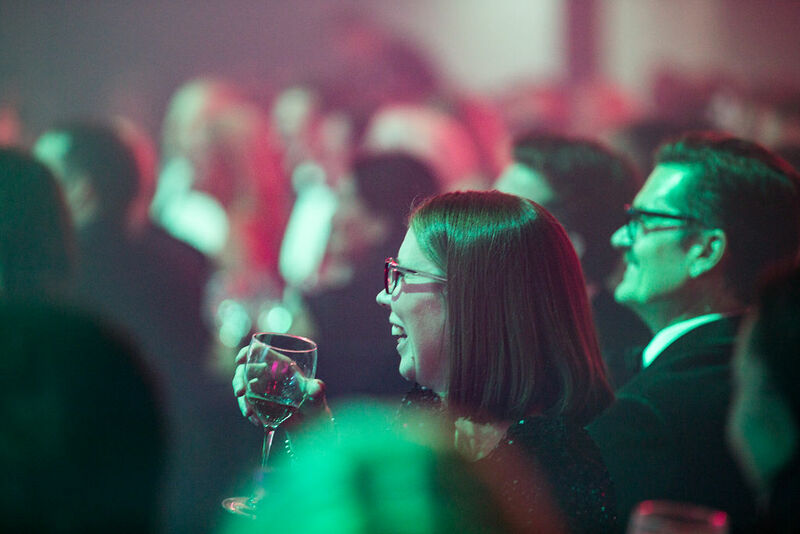 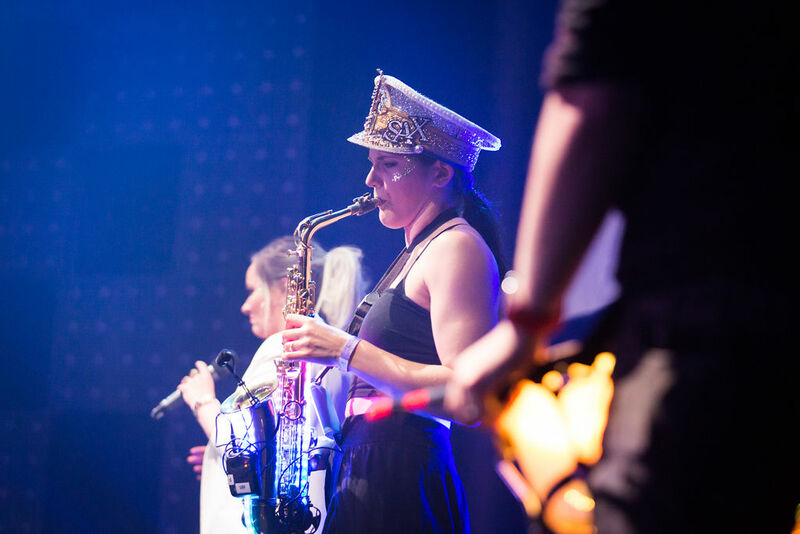 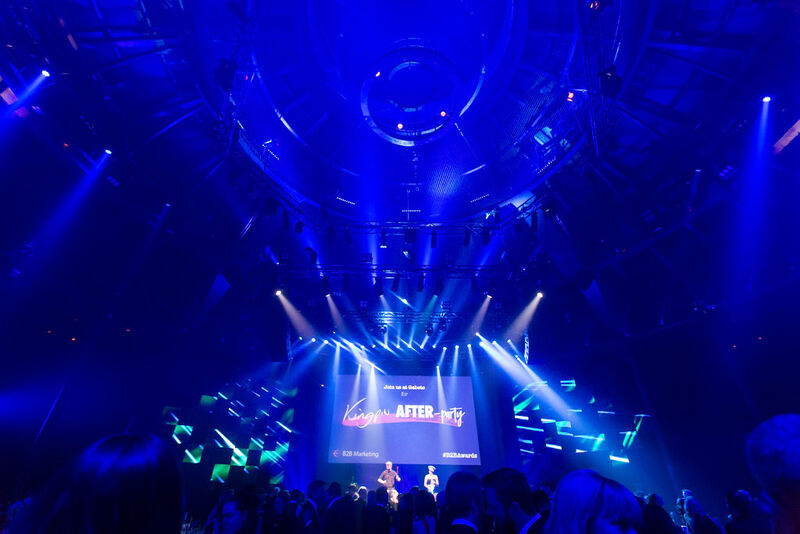 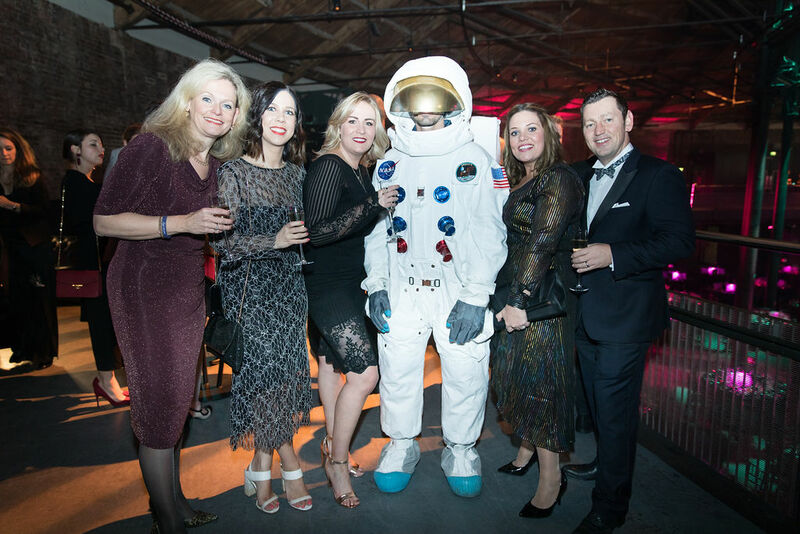 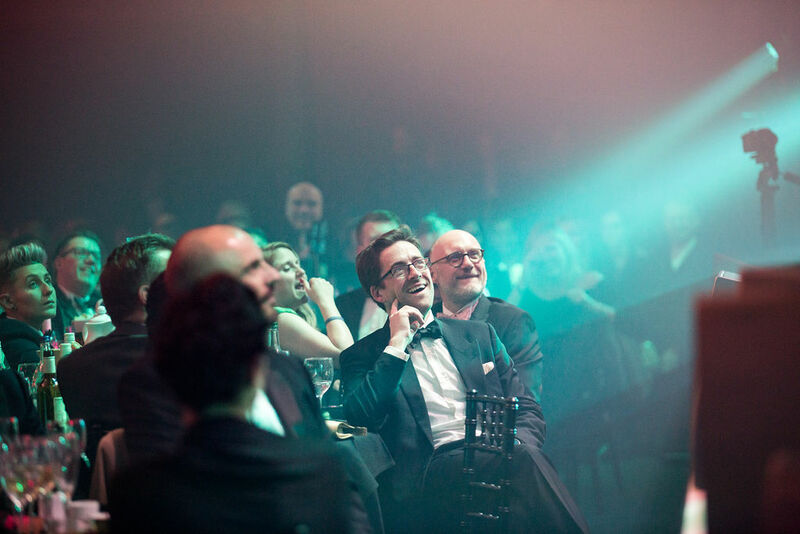 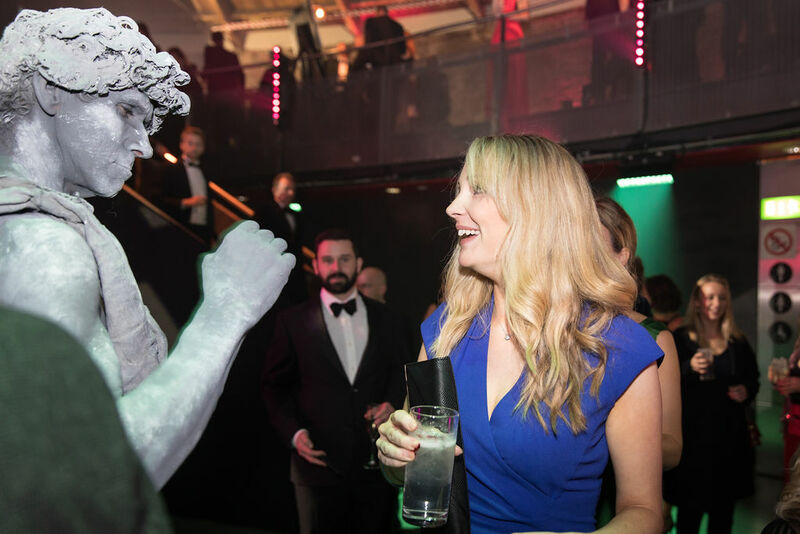 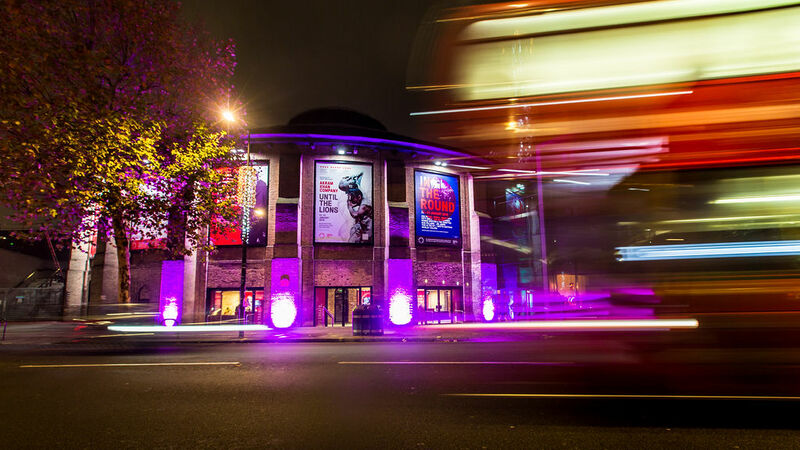 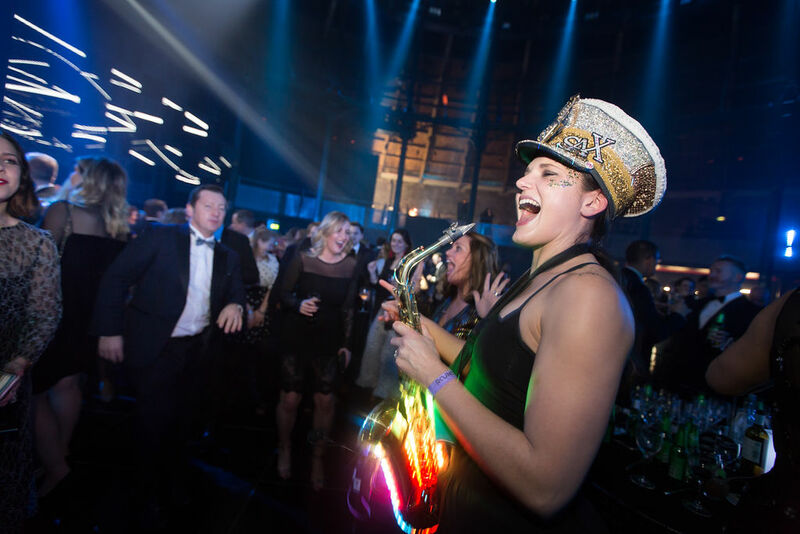 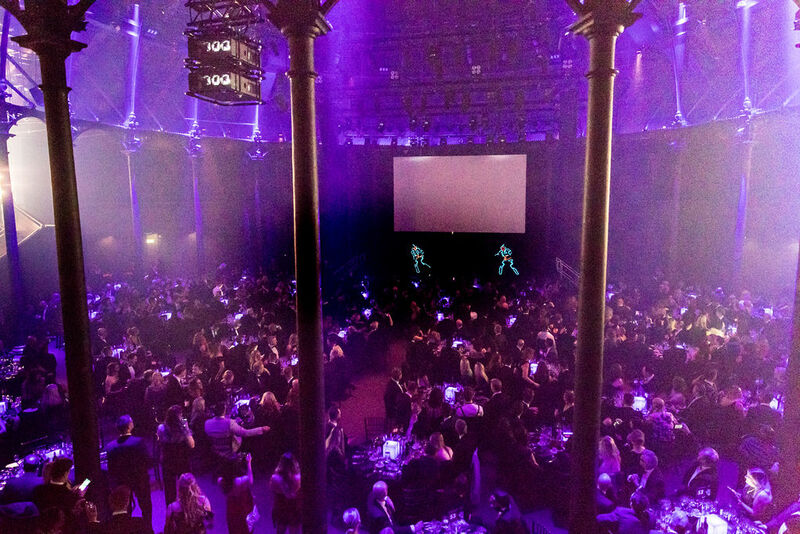 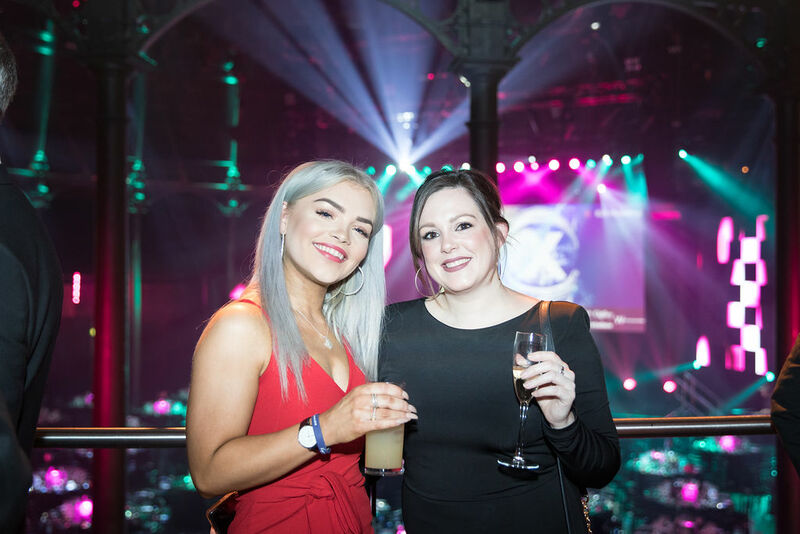 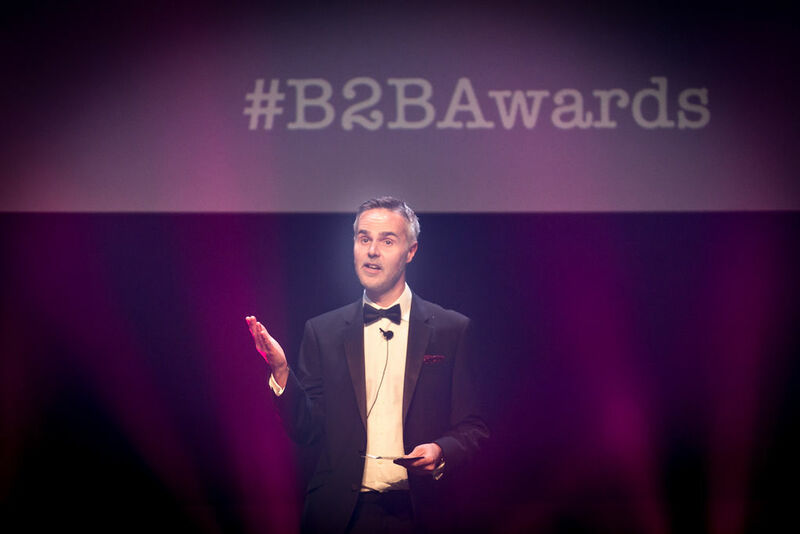 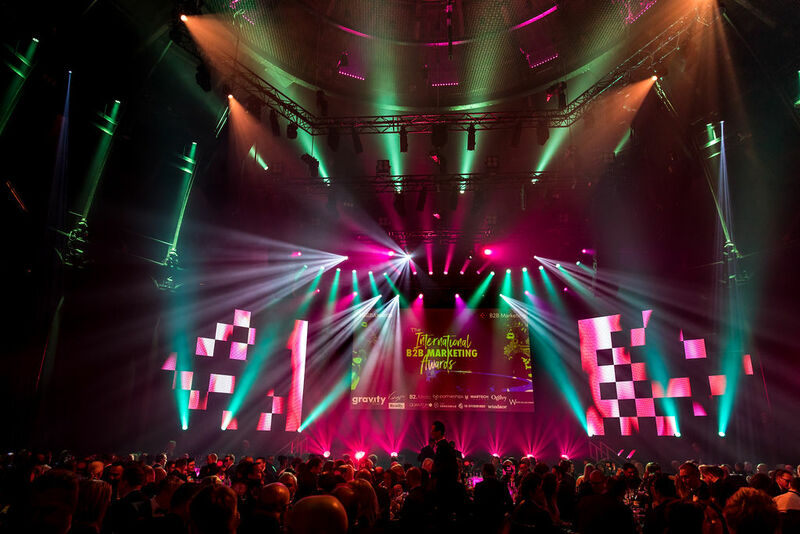 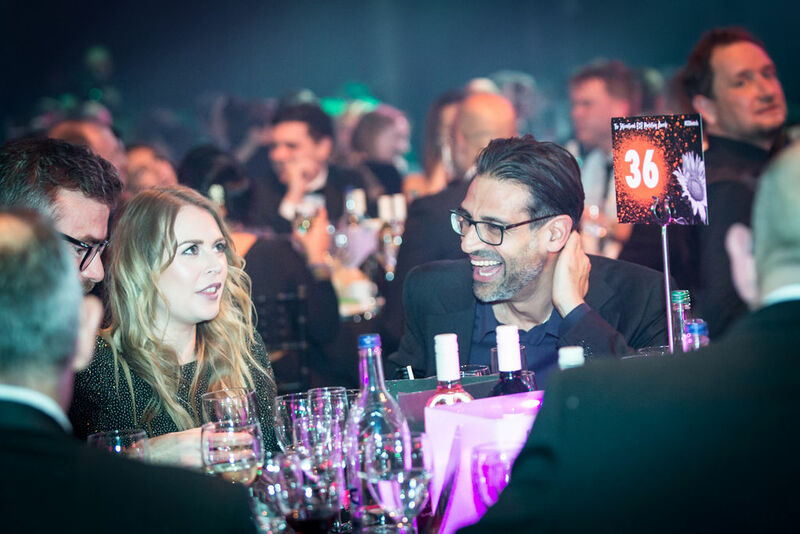 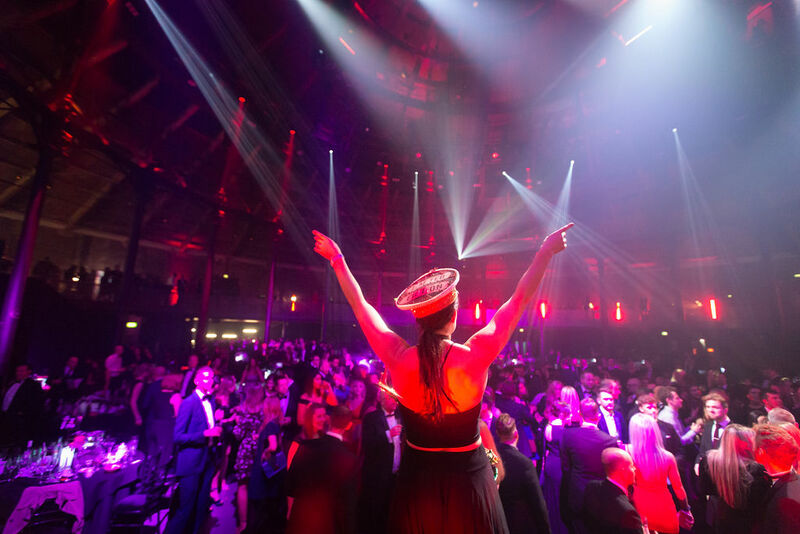 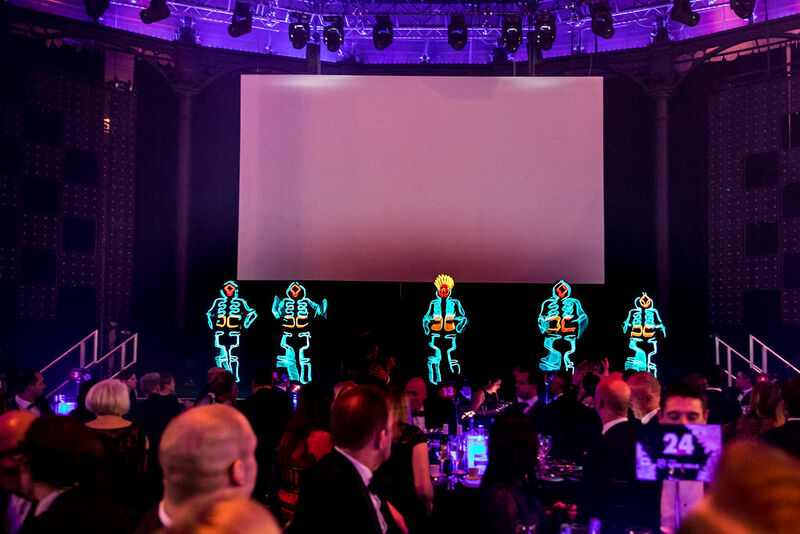 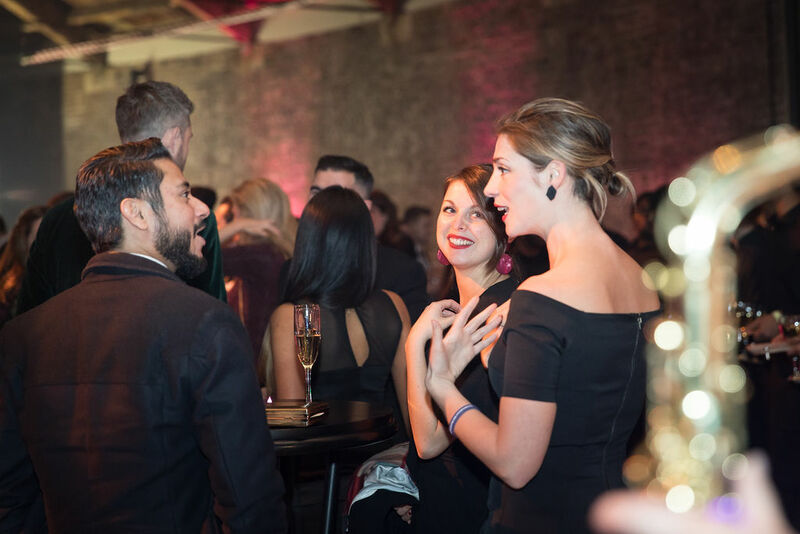 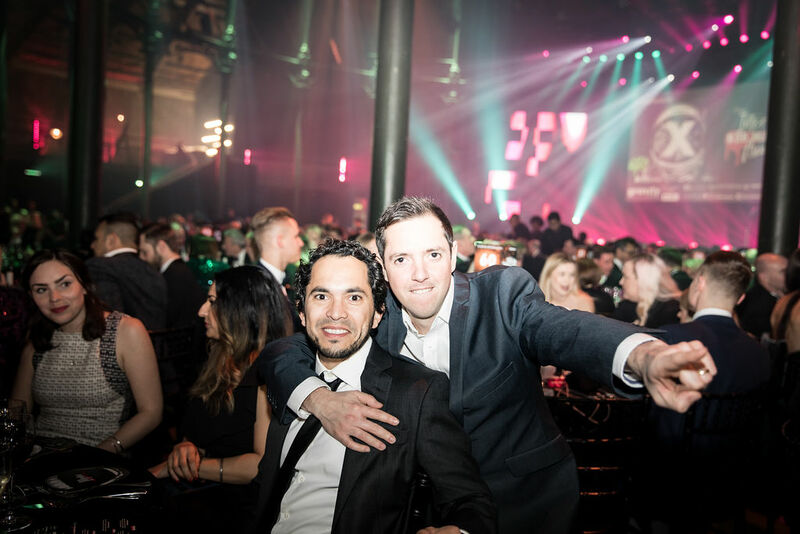 More than 800 B2B marketers packed the Roundhouse in North London on 22 November where we discovered who were the best in B2B. 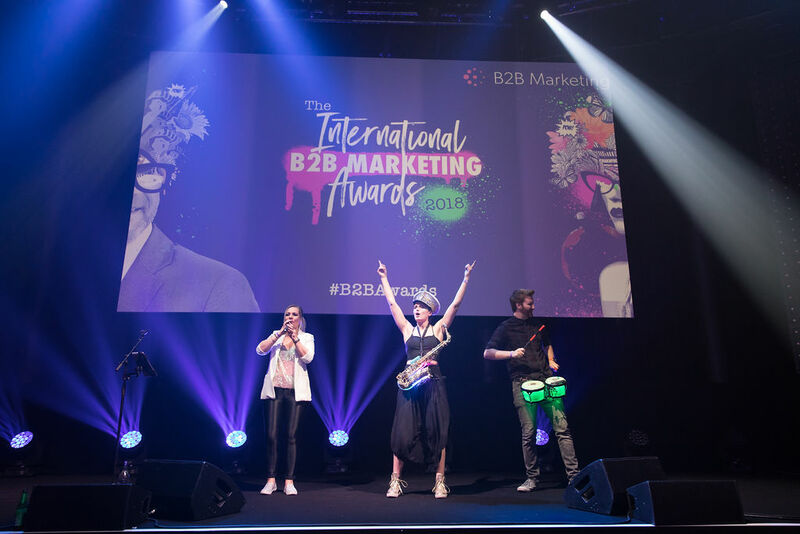 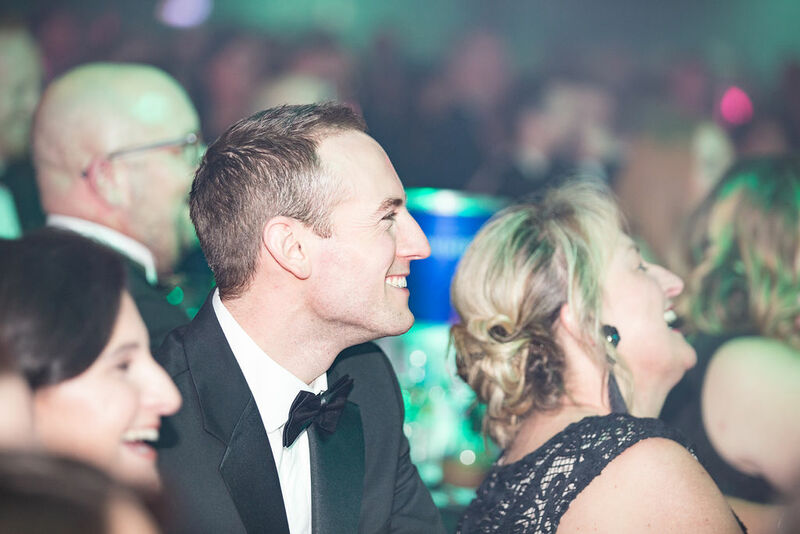 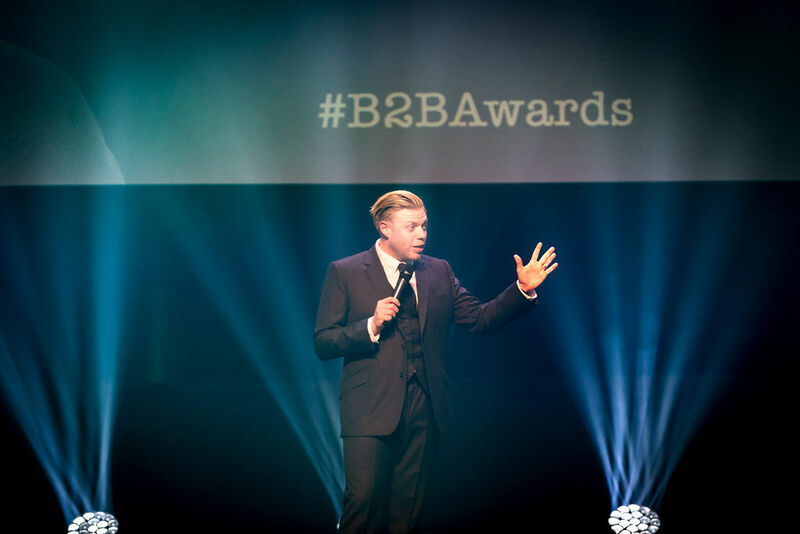 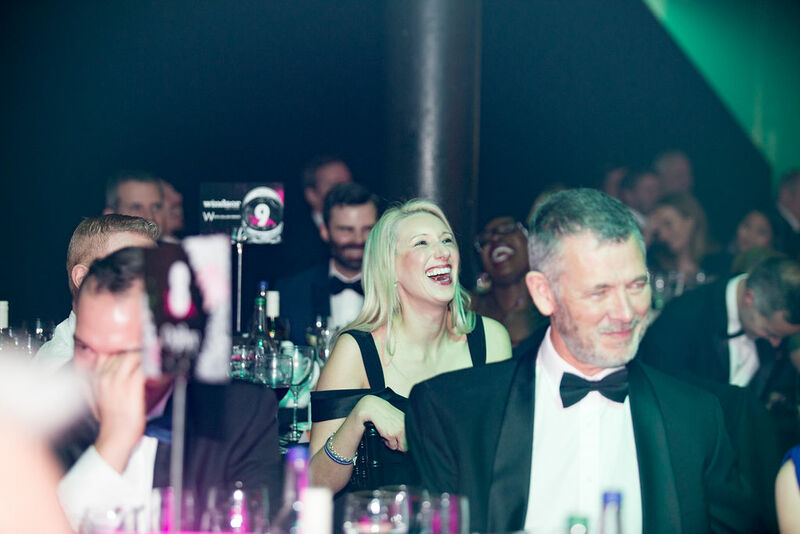 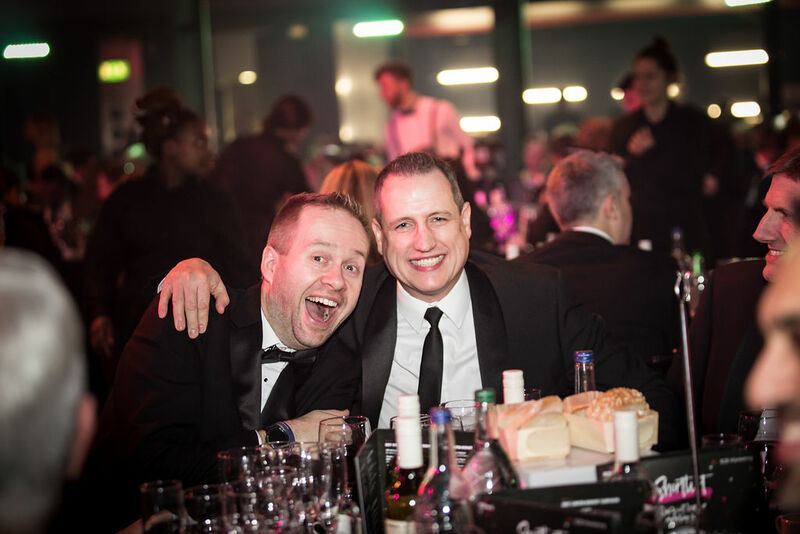 Here are the B2B Marketing Awards 2018 winners. 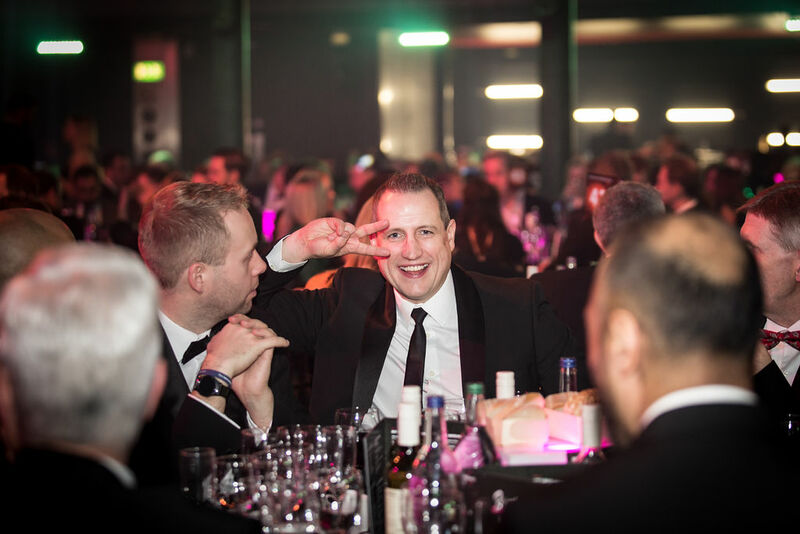 Who won what and why? 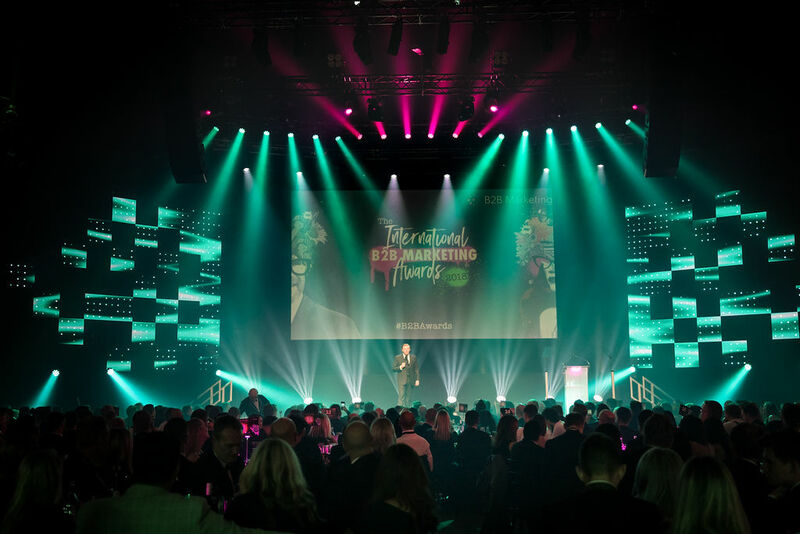 Check out the winner's case studies and find out what it was that gave their campaign the winning edge.